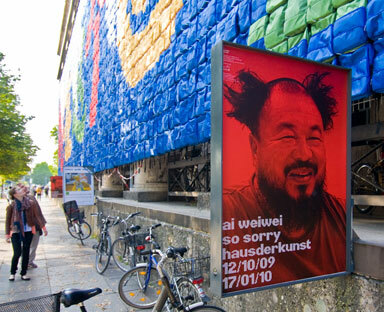 This entry was posted on March 12, 2010 at 3:59 pm	and is filed under Ai Weiwei, China, Chinese, Installation, London, Museum shows, Museums, Political, UK. Tagged: Ai Wei Wei, art, Asian art, Asian artists, Chinese art, Chinese contemporary art, Chinese installation art, installation, Sichuan earthquake, Tate Modern, Unilever series. You can follow any responses to this entry through the RSS 2.0 feed. You can leave a response, or trackback from your own site.